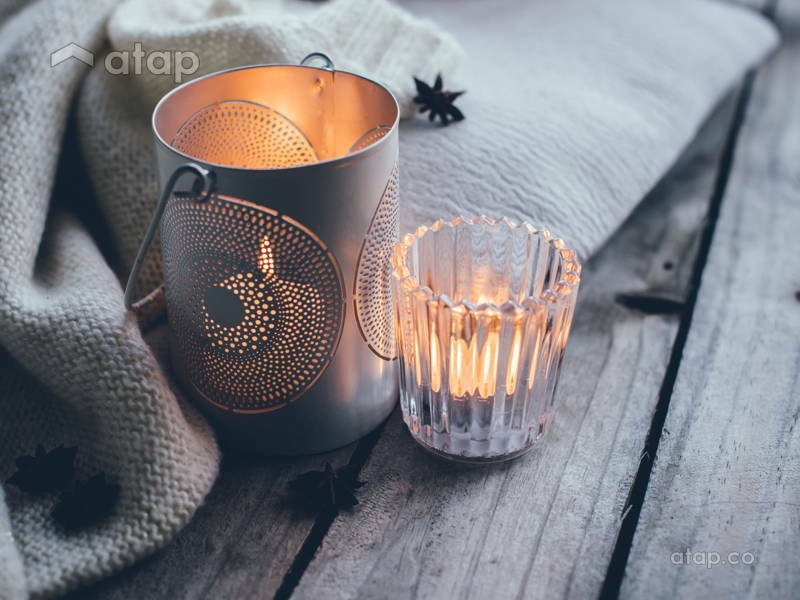 Winter is coming – cosy up with these warm and inviting candles. Whether you’re out to be the perfect hostess or just want a cosier home, candles are the best. Embrace the warmth and engulfing scents of our top 8 picks. 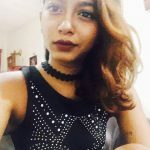 The end of the year brings with it rainy and cold monsoon days (and nights). It’s the best time to snuggle in with Netflix and some good scents. Whether you’re out to be the perfect hostess or just want a cosier home, candles are the best. Nothing welcomes the holiday and cold season more than the warmth and engulfing smell of a scented candle. This IKEA pick is one our favs, not only is it affordable but it also smells delish! The brown scented candle smells of sweet cocoa and will, within minutes, take you back to your grandmother’s kitchen and her fresh batch of chocolate chip cookies. This is the perfect candle for tricking your guests into thinking you’re a domestic goddess – you don’t have to be a baker, you just have to smell like one! 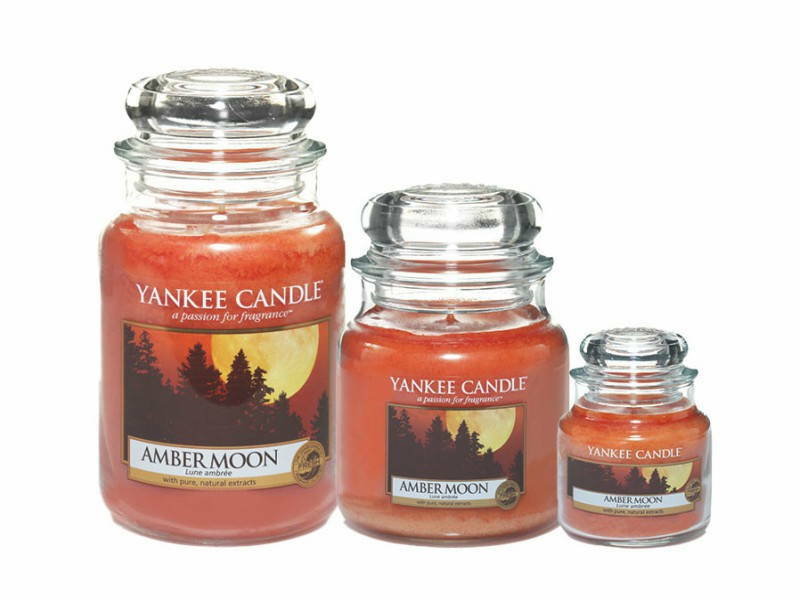 For those peculiarly cold nights where you’re yearning some warmth, pick up Yankee Candle’s Amber Moon. Picture a warm night out in the woods with a campfire crackling, and that’s just what this candle smells like. It gives out wafts of amber and sandalwood while making your home so warm and welcoming that the gloomy cold disappears. Diptyque is a candle brand that you’ll find yourself returning to. 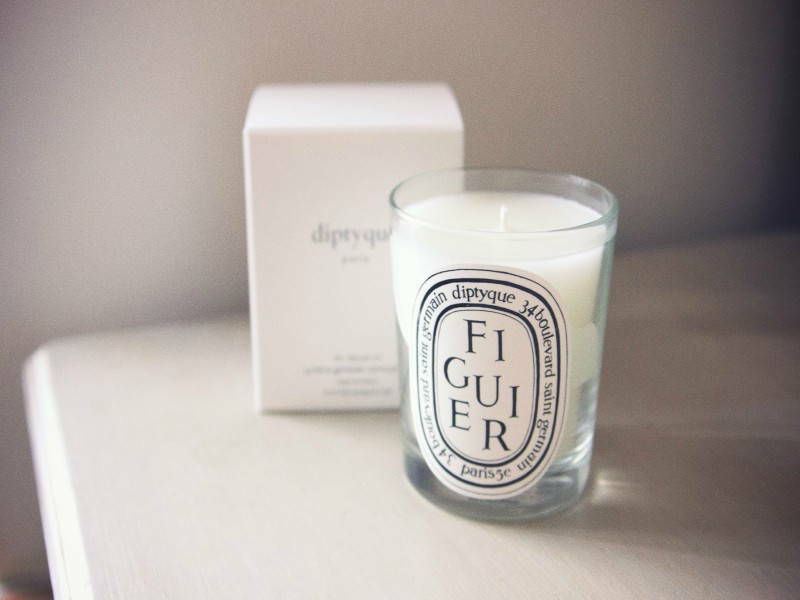 Their Figuier candle is perfect for those who want the summer to last all year round with scents of wood, fresh leaves, and sap. While the outdoors may seem gloomy, your home will feel the joys of summer! 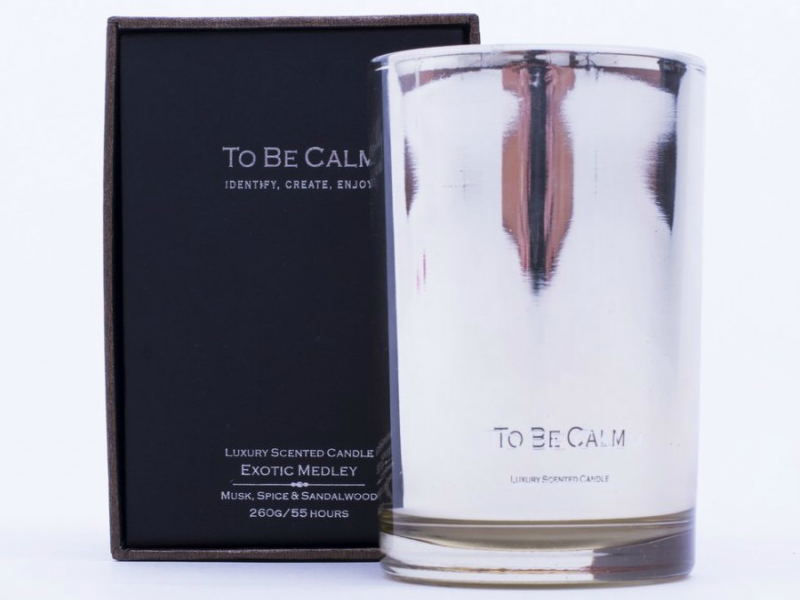 To Be Calm’s Exotic Medley is a go-to candle for when you want to have cosy family dinners or guests over for the holiday season. 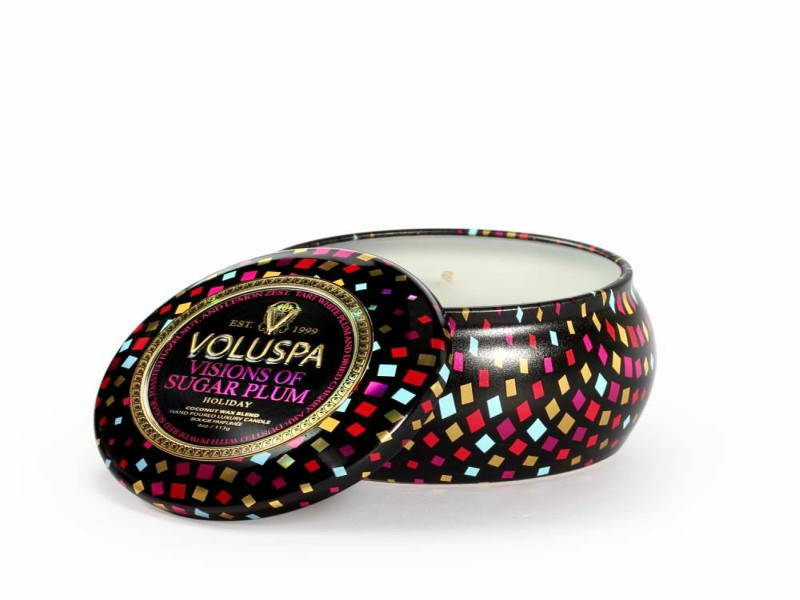 The candles create a calming and warm atmosphere filled with the exotic smells of musk and spice. The name of the candle already oozes a warm feeling with its warm and spicy scent. Plus, its combination of essential oils works as a de-stressor. Made out of cloves, cedar wood, and orange, you already know this scent will leave a lingering warmth in your home. Wine, it seems, is good in any form. This Bath and Body Works scented candle is perfect for a good indoor Friday night. 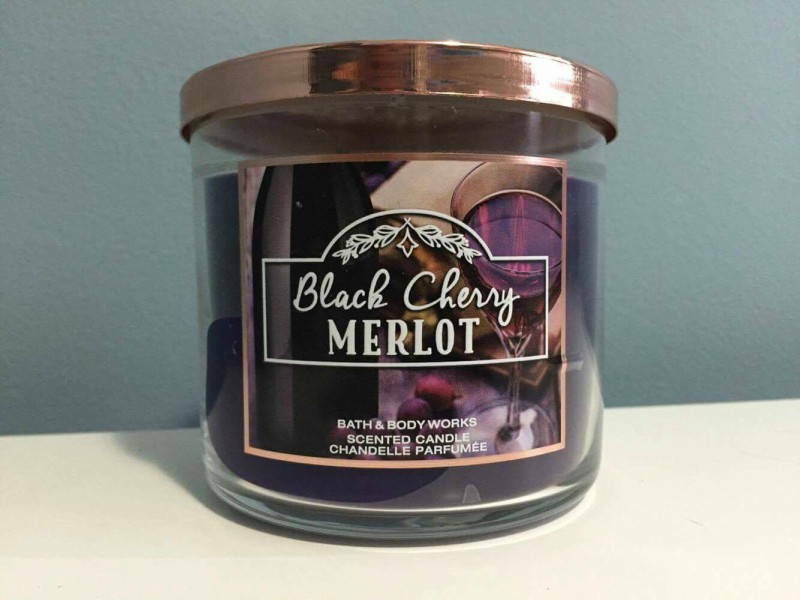 Put on a good movie (or two) and let the scents of warm wine and cherry waft through your home. 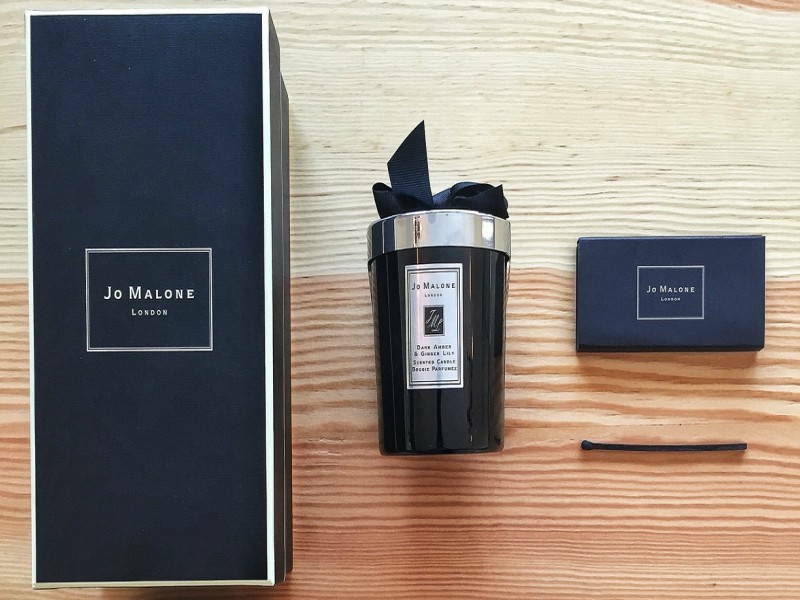 Jo Malone knows how to create scents and he does no wrong with this scent. The strong notes are of amber and black orchids with hints black cardamom, ginger, and water lily. It’s definitely a luxurious scent, put together carefully to give off a welcoming atmosphere. 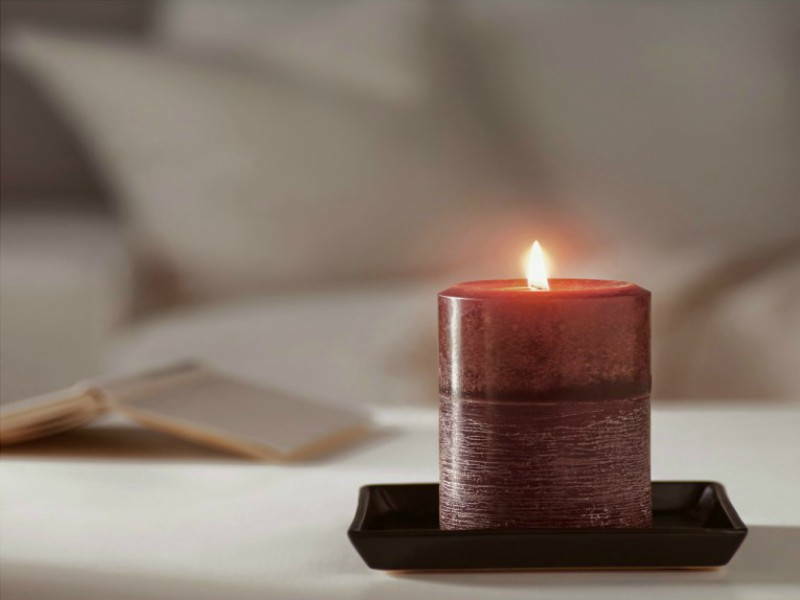 Voluspa is a high end candle brand that knows what every home needs. With notes of white plum, dried cherry, toasted hazelnut, and lemon zest, this scent is one for nights that you want to feel the outdoors indoors. It delivers just the perfect blend of fragrance to invoke a tranquil atmosphere.